I am an ecologist and NSF postdoctoral scholar at Princeton University in the Pringle Lab. I study predator-prey dynamics in African and North American terrestrial mammal systems, examining the direct and indirect effect of predators on prey behavior, prey demography, and ecosystem functioning. 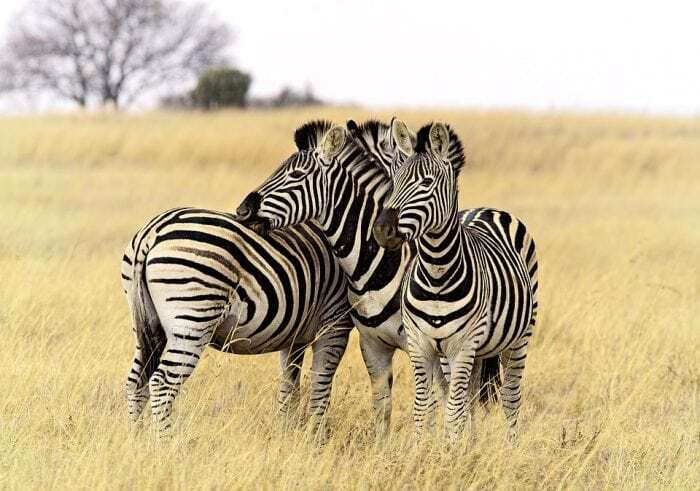 I am exploring anti-predator decision-making in large herbivores in response to predators such as lions, hyenas, cheetahs, wild dogs, leopards, and wolves, and tracking the cascading effects of predators on soil and plant communities. I incorporate predator behavioral and demographic information collected from long-term predator monitoring projects in addition to deploying and managing extensive camera trapping initiatives and utilizing a variety of manipulative experiments. Currently, I am studying how ecological communities respond to predator reintroductions, looking to see whether functional ecological relationships between predators and prey are restored and examining the effects of renewed predation risk on plant productivity and community composition. I rely heavily on the involvement of citizen scientists and use these initiatives to develop educational tools and increase scientific literacy by engaging members of the general public in the scientific process.